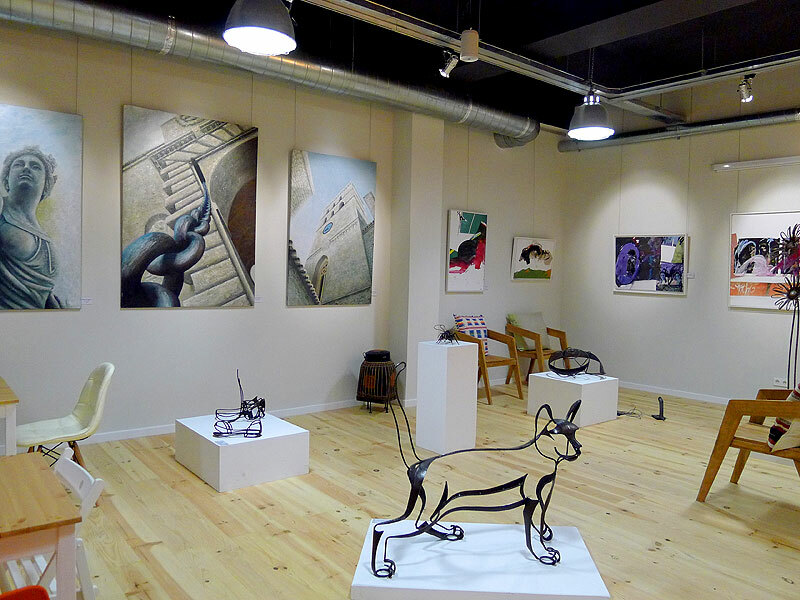 The art gallery hosts a new exhibition every fortnight. A bookshop, art gallery, café and wine bar with tapas. The shop offers new publications as well as rare and even some unpublished works, the art gallery organises exhibitions every fortnight and the café offers tasty fare at prices to suit all pockets as well as a choice selection of wines and beers.